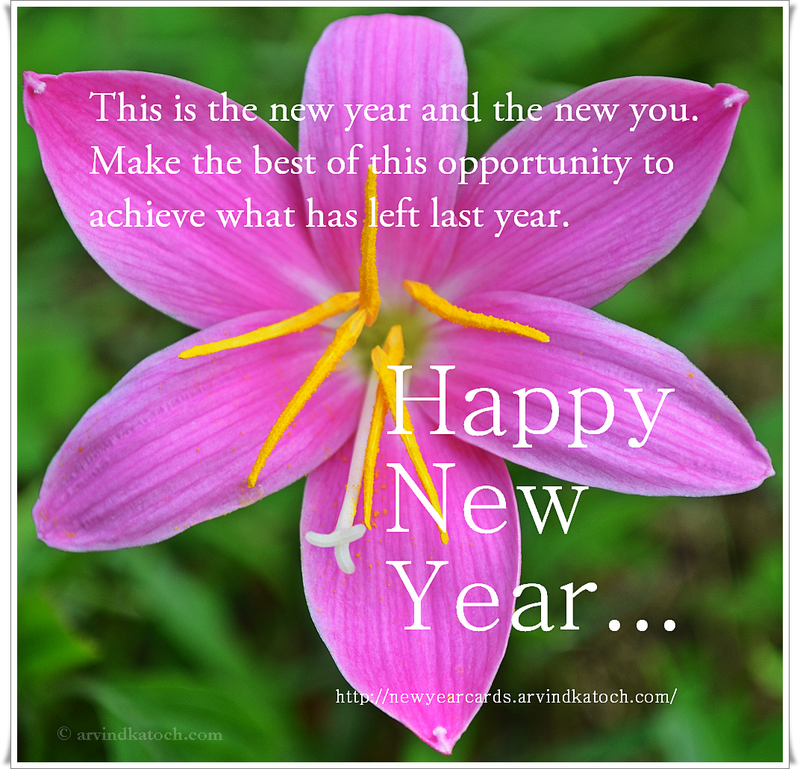 "This is the new year and the new you. Make the best of this opportunity to achieve what has left last year. Happy New Year"